Why do you need an author email list when everything is already on your blog or social media? Haven’t you already got your hands full with blogging and posting on social media and, oh yeah, writing books?! Whereas many people may miss checking Facebook or Twitter for a few days, or forget about a once-favourite blog for several weeks, most of us will still check our email every day. And even if we don’t, our emails will still be sitting there waiting for us when we’re ready to open them. On social, if you miss a post, it’s likely gone forever. Awesome author email list building is about grabbing fly-by visitors to your website and turning them into loyal fans. You want to get those people you interact with online onto your own mailing list so that you can continue the conversation directly and develop the relationship further. This is the vital final step in author platform building. It’s personal:Email is the most personal way of communicating and extremely effective for reaching people who have already expressed an interest in what you do. It’s direct:Your email will go straight to your subscriber’s inbox and is just for them. A post on a social network could easily be overlooked as not being relevant to them. It’s private:An email subscriber is far more likely to respond to an email message than a social post as they feel reassured the conversation is private. This allows you to build some brilliant and genuine relationships. It’s reliable:Your emails are more likely to be seen than your social posts. You have control & you own it:You can design your emails any way you want and make them as long or short as you like. You don’t have to fit within the rules of any particular social network. In addition, social networks can change their rules at any time or even shut down. Don’t build your author platform on ground you don’t own, use those platforms to grow an email list you own instead. You can gather feedback:Your email subscribers are your most engaged fans and most likely to want to help you write your best books. You can ask what they like and what they want to see more of. Feedback is essential for any indie growing an author business. It’s an excellent sales channel:The purpose of your email list isn’t only to sell books. It’s about getting to know your readers so you can serve them better. 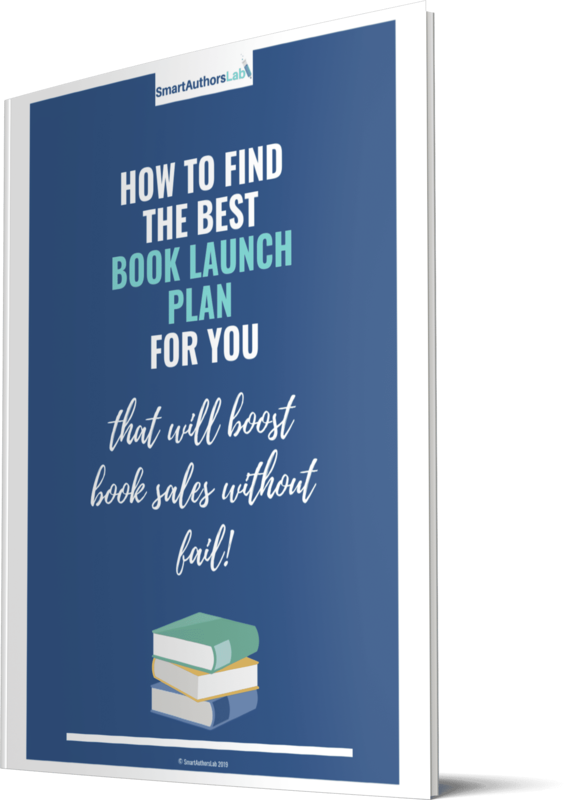 Of course, when you do have a new book for sale, or you are seeking beta readers or reviews, you have a pool of people you can reach out to directly. 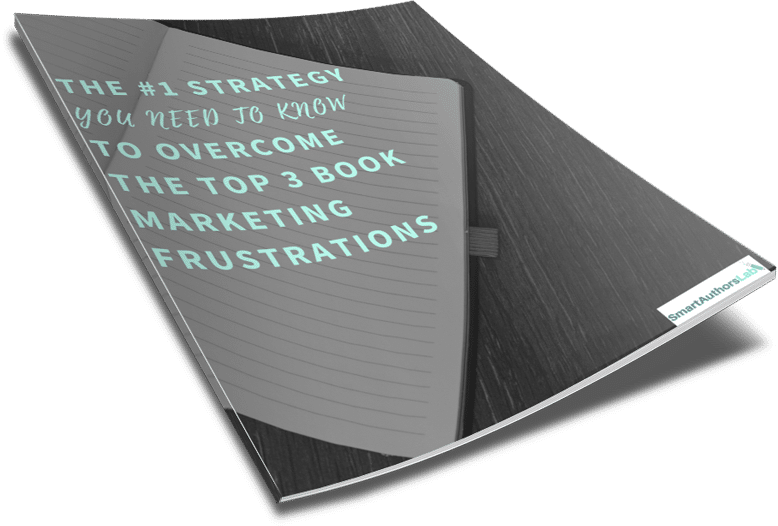 You don’t want to bombard your list with sales messages as they will soon unsubscribe, and you don’t have to find endless content to email your list. Only email as often as necessary to keep your subscribers engaged. This should be at least once a month, and preferably once a week, otherwise you risk people forgetting who you are and why they signed up, which could lead them to unsubscribe, or worse mark your email as spam. in mind when you write your emails to help you find the right content and tone, but be prepared to update what you know about your ideal reader based on feedback from real subscribers. And remember, your emails don’t have to be flashy. They can look like ordinary text based emails from a friend and you can sign them with your name. The idea is for people to get to know you the author, so be human. So how can you get people to join your list? Follow these 5 simple steps to get started. You will need to join an email service that can deliver your emails, such as Mailchimp or Aweber, and add a sign-up form to your website. All you need to ask visitors for is an email address, and a name if you want to personalise your messages. Make it easy to join your list! Offer a freebie. These days as we all battle with overflowing inboxes few of us are willing to hand over our email address for nothing. We need to believe we’re getting something of value in return. 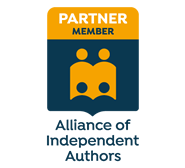 As an author, it’s a great opportunity to introduce someone to your writing by offering a short story or sample chapter in return for an email address. If you write non-fiction, you could offer a free guide on your topic. Your free sign-up incentive should offer real value so that when someone receives it they are genuinely impressed and more likely to stick around to see what else you have to say and take a look at your books for sale. Don’t be afraid to give away some of your best stuff, as this is your chance to make a great first impression. It’s a good idea to also schedule a series of emails to go out in the days or weeks after someone joins your list to introduce them to you and your work and to invite them to tell you more about themselves or to ask questions. Again if you use Mailchimp or Aweber this is easy to set up. Email your list regularly. You can let them know about what you’re currently working on and the research you’re doing, as well as whenever you add something new to your blog. Think carefully about what you will send your list, this is the part that can make your email list awesome rather than average! Ask your email subscribers to spread the word about you and your stuff! If you do a good job and offer great value, your readers will share your content anyway, but it’s always a good idea to ask occasionally too. Important note:Although your freebie is the best way to encourage people to join your list, it’s only helpful once people have found your website and know about the free gift. The best way to get people to your site in the first place and then sign up for your list is to offer excellent blog content. Not only will your blog draw traffic to your site, it will also allow readers to get to know, like and trust you, which is necessary if they are going to hand over their email address. Always make sure you have someone’s permission before you add them to a mailing list, it’s actually law in many countries, and it must be easy to unsubscribe. 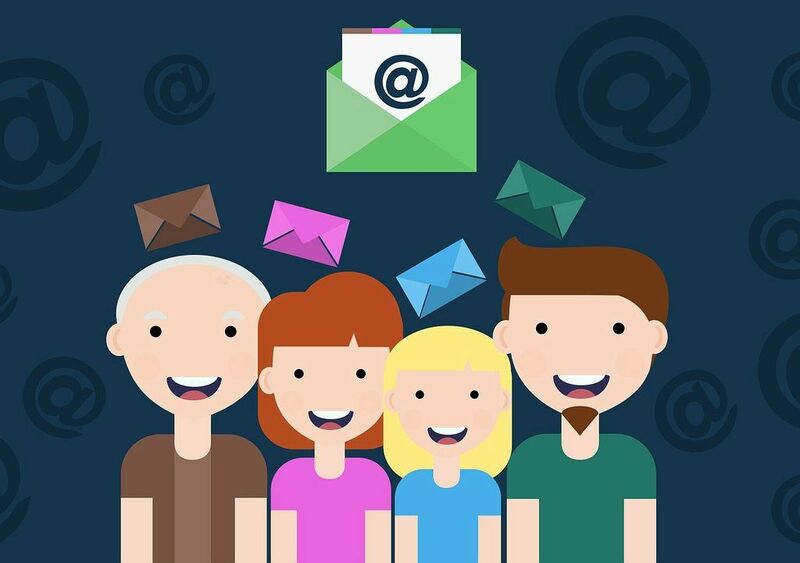 If you use a mailing list service such as Mailchimp they will make sure you are operating a law abiding list and use double opt-in to ensure everyone on your list is happy to be there.